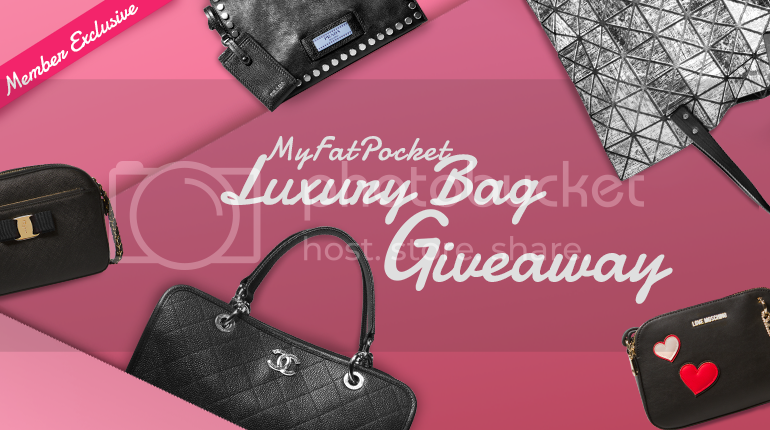 MyFatPocket Turns 9 This Year, and We Are Rewarding Our Readers with a Luxury Bag Giveaway! Time flies and MyFatPocket turns 9 this year. 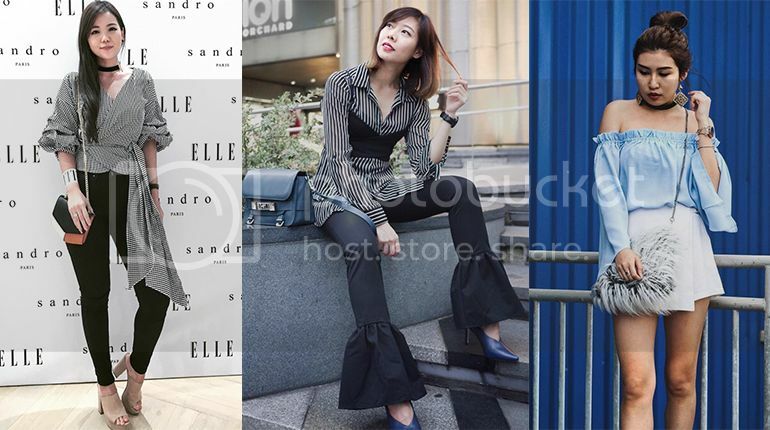 To thank you for all the support all these years, MyFatPocket is giving away 5 luxury bags to reward our readers. Yes, that's you! This year marks the 9th anniversary of MyFatPocket and as we continue our journey to share the latest beauty, fashion, and lifestyle news with each and every one of you, we want to sincerely thank you for the continuous support for the past 9 years with a luxury bag giveaway. 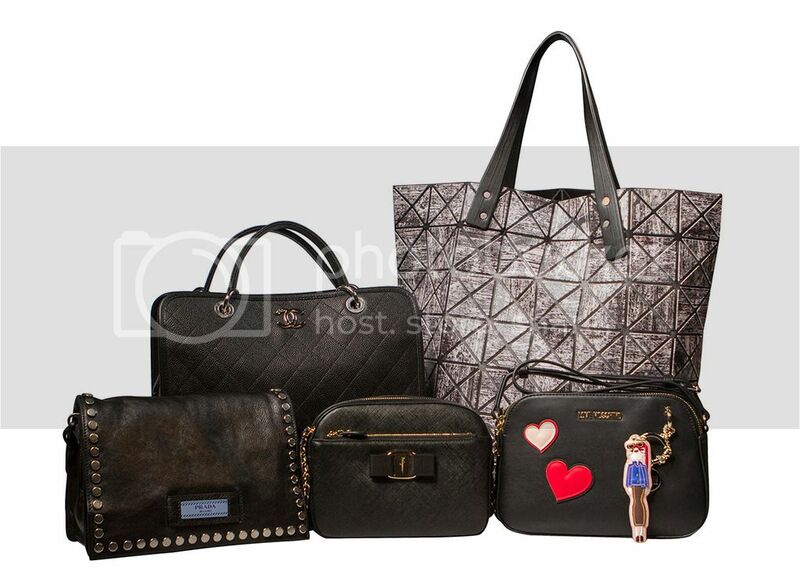 Hop over to register and stand a chance to win these drool-worthy designers' bags that are worth more than $10,000! Good luck! My Fat Pocket Pte Ltd (‘MFP’) reserves the right to amend these Terms & Conditions at any time at its own discretion without prior notice. MyFatPocket Luxury Bag Giveaway is open to anyone residing in Singapore and has a valid mobile phone number and email address. Participants must be above 18 years old to participate in the Giveaway. Participants must be registered as a member of MyFatPocket.com, have completed the contest form correctly and supplied a valid NRIC/FIN number to be eligible for the lucky draw. The winner must be available to receive her prize in person. Prizes are not refundable nor exchangeable for cash or items of other value. All bags are brand new and come with a local receipt. Participants must agree to receive newsletters and electronic mails from MFP or . Employees of the OMG group of companies and its subsidiaries and their family members; and employees from the appointed agencies, partners and directly appointed auditors for this Giveaway Campaign are not eligible to participate in this Giveaway Campaign. The draws to determine the winner of the Giveaway campaign (“Draw”) will be video documented and conducted at 8 Jalan Kilang Timor, #03-11/12, Kewalram House on the respective draw dates of the prizes. The Draw will be by way of an electronic draw system that will randomly pick an email address used to register for this Giveaway campaign to determine the winner for the prize. The first drawn email address will win the prize. Three additional email addresses will be drawn as “back-up” winners in the event the first drawn email does not satisfy the Key Qualifiers or these terms and conditions, in which event the “back-up winners” will be vet for qualification for the prize in the order they were drawn. The winner will be announced on MFP. The winner will also be notified by phone /email (to the contacts indicated in the records of MFP) within 2 working days from the date of the Draws. The notification email once sent is considered delivered. It is the sole responsibility of participants to check their mailbox and the notice on MFP. The winner is required within 1 week from the date of the notification email to respond as instructed in the said notification email. In the event of non-response, the first of the three additional email addresses drawn will be deemed the winner of the prize and will be subject to the requirements of Clause 13 and this Clause. The prizes are given to the winners at the discretion of MFP. MFP reserves the right to change the brand of the bags as it deems fit. 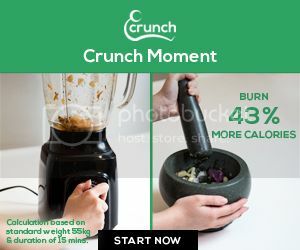 If the prize remains unclaimed for 1 month after the date of the last notification email for the prize, it will be forfeited and the “back-up” winners. The prize is considered claimed when the winner signs on the Acknowledgement Form. The winner must collect the prize in person. Collection is not permitted to be made by a person authorized by the winner. If the winner is subsequently discovered to be ineligible to participate in the Giveaway campaign, MFP reserves the right to forfeit/reclaim the prize and confer the same on the “back-up winners” in accordance with the provisions herein. No person shall be entitled to any payment or compensation from MFP should the prize be forfeited. MFP may at its sole discretion substitute or replace the prize with any other prize of equal or similar value (in kind) selected by it without prior notice. The winner agrees to co-operate with and participate in any advertising or publicity activities of MFP relating to the Draw or the Giveaway Campaign and future campaigns. The winner also agrees that MFP may publicise her name and/or photographs and/or videos in such mode and manner as MFP considers fit. MFP may distribute these materials to any third party it deems fit. Without prejudice to these terms and conditions, all participants in the Giveaway campaign expressly and irrevocably permit and authorise MFP to disclose, reveal and divulge information regarding their particulars to the parties involved in organising, promoting and conducting the Giveaway campaign or the Draw for the purposes of the Giveaway campaign. MFP's decision on all matters relating to the Giveaway campaign or the Draw will be at its absolute discretion and will be final and binding on all participants. No correspondence shall be entertained. In the event of any inconsistency between these terms and conditions and any brochure, marketing or promotional material relating to the Giveaway campaign or the Draw, these terms and conditions shall prevail. MFP reserves the right at its absolute discretion to terminate this Giveaway campaign or vary, delete or add to any of these terms and conditions from time to time without notice including without limitation, the eligibility of any person, the basis and methods of identification of the winner and the date of the Draw. MFP shall not be liable for any loss or damage arising in connection with the Giveaway campaign or the Draw, including any act or omission relating to any person's participation howsoever caused, any error in computing any draw chances, any breakdown or malfunction in any computer system or equipment and any notice which is misdirected or lost in the post.